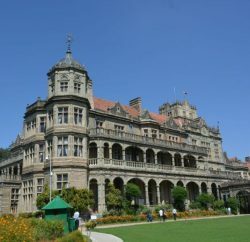 Shimla: Shimla: Seeking greater control over the private medical institutions in the state, Govt introduced Himachal Pradesh Private Medical Educational Institutions (Regulation and of Admissions and fixation of Fee) Amendment Bill, 2015 in the assembly. Himachal Pradesh Health Minister Kaul Singh Thakur stated the Section 3 of the Himachal Pradesh Private Medical Educational Institutions (Regulation of Admission and Fixation of Fee) Act, 2006 provides for regulation of admission in Private Medical Educational Institutions on the basis of merit obtained in Centralized Common Admission Test. 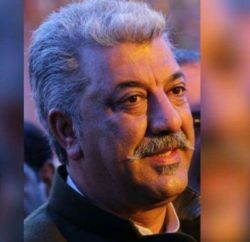 However, it has been observed that due to some loop holes and ambiguities in definitions of clauses (e) and (j) of section 2, the same are being misused by the Private Medical Educational Institutions to introduce element of opaqueness and irregularities in the admission process. Therefore, to plug such loopholes, it is considered necessary to remove these ambiguities and to redefine clauses (e) and (j) of section 2 and also to amend section 3 of the Act ibid, so that the admissions are made from the Centralized examinations (AIIPMT, NEET) conducted either by central agency (with CBSE) or by Himachal Pradesh University and to ensure that all Private Medical Educational Institutions are regulated under the provisions of the Act ibid. 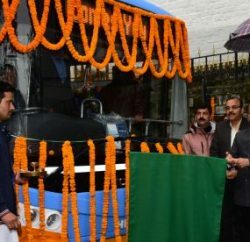 The Act entrust Himachal Pradesh University to have exclusive power to affiliate private medical institutions set up in the state. 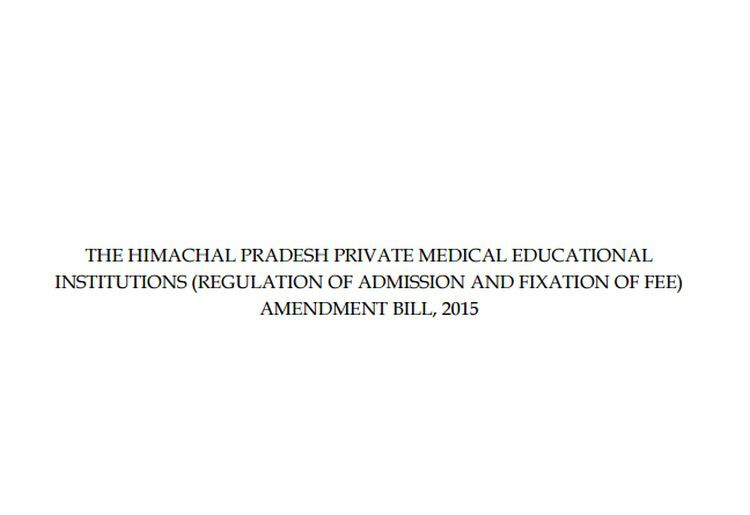 With the act, the Private Medical Educational Institutions shall also be bound to comply with all the rules, directions and notifications issued by the state government, from time to time, and provide all such facilities and assistance as are required to implement such rules, directions and notifications. The State Government shall have more power to regulate, admission, fix fee and make reservation for different categories to the private medical institutions, besides transparency in its functioning.